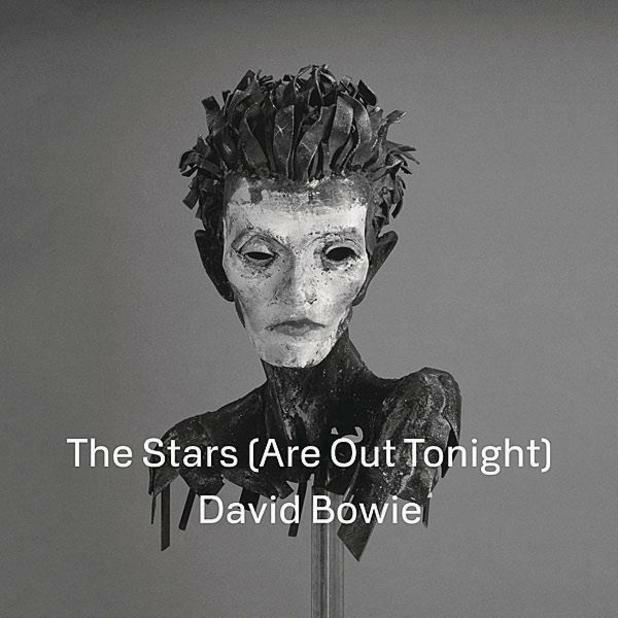 David Bowie kept his promise of a new single and here we are with “The Stars (Are Out Tonight)”. The latest track off his forthcoming 30th studio album, The Next Day, arrives as a star-studded music video directed by Floria Sigismondi and starring Oscar-winning actress Tilda Swinton. According to the plot synopsis, Bowie and Swinton play a happily married couple, whose world is disturbed and then re-arranged by the intrusion of a celebrity couple played by Andrej Pejic and Saskia de Brauw. de Brauw’s character looks eerily similar to a young David Bowie. The Next Day, Bowie’s first album in 10 years, arrives March 12th via Columbia Records. 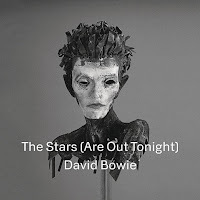 Both ”The Stars (Are Out Tonight)” and the album’s lead single, “Where Are We Now?”, will be released as a limited edition 7″ vinyl for Record Store Day (April 20th).